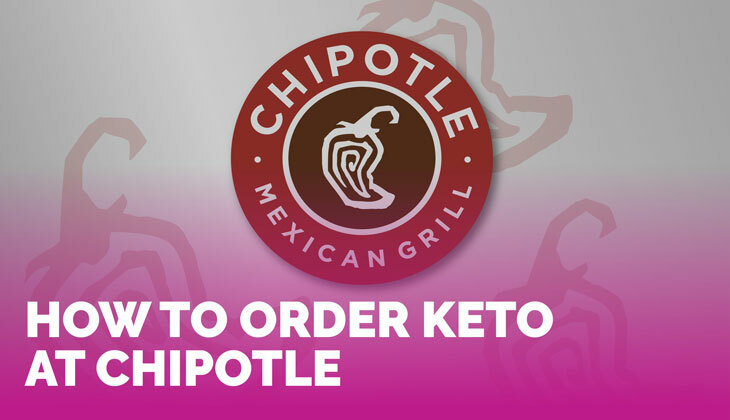 I put together a keto restaurant guide and today I’m featuring my ordering tips for one of my favorite restaurants for keto food on the move: Chipotle. Simple, fresh Mexican fare sourced from farms rather than factories, without artificial flavors, fillers, or GMO’s! I just recently discovered the awesomeness of Chipotle — sometimes it can be hard to find great keto options at a chain restaurant, but Chipotle goes above and beyond to ensure that they source quality ingredients. 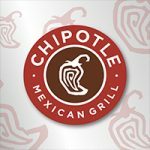 If you were simply searching for a Chipotle allergy menu and landed here your biggest question is likely, what is keto? I’m so happy you landed here by accident! Keto, short for ketogenic, is a way of eating that shifts your body into a fat burning state. It achieves this when a person eats low carb, fasts for a long period of time, and/or eat a lot of healthy fats! There are many ways to eat keto, I practice a whole foods-based approach. Want more keto ordering options? Click here to get the full keto restaurant guide! 22 pages full of keto options at your favorite chains, plus general tips for nailing a keto order. This 22-page guide makes ordering keto at your favorite restaurant a breeze. I’ll show you how to order keto at pizza places, Mexican joints, Chinese buffets, and more. Plus, I’ve included complete menus for some of your favorite restaurants including Chili’s, Starbucks, Outback, and Longhorn Steakhouse, just to name a few. Simply click the button below, enter your details, and the guide will be delivered to your inbox! Skip the vinaigrette and instead, ask for extra guac and a side of olive oil to boost the fat! I hope that was helpful, and if you’re looking for more tips on ordering keto on the go, get the full keto restaurant guide here!